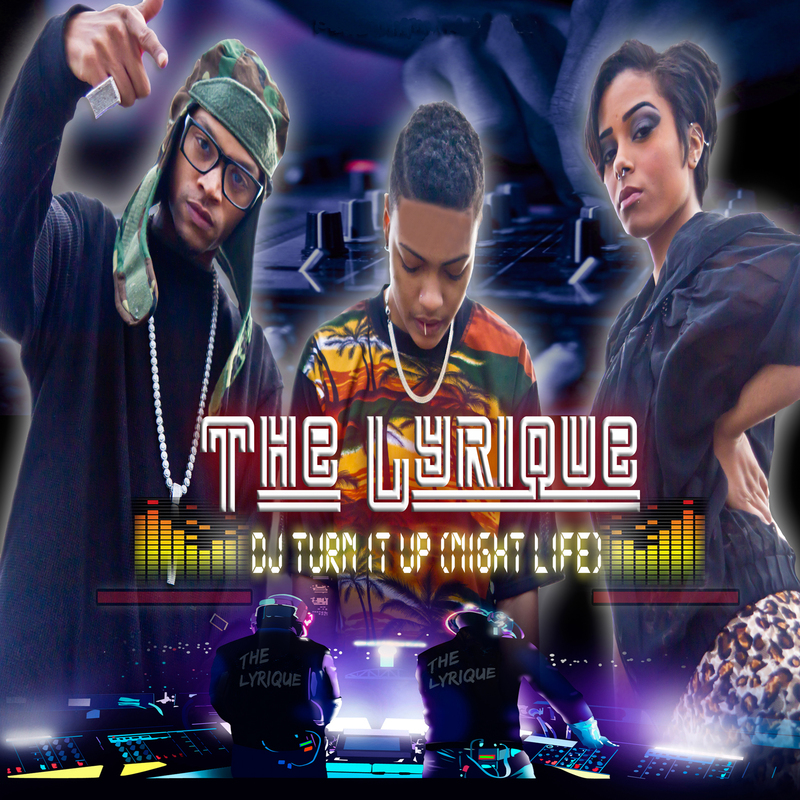 The Lyrique, a new young group consisting of 4 talented artists, 2 female and 2 male. There is truly a shortfall in the Urban/Rhythm/Pop marketplace for a group that is cutting edge and true to their lifestyle in which they write and perform to. 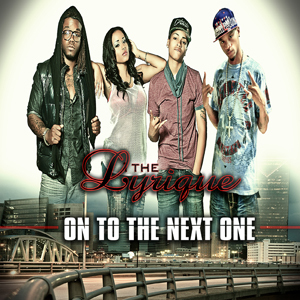 We look forward to filling the void with The Lyrique. The youngest of 3 siblings, Diamond J. was born in Edgemoor, South Carolina, filled with the aspiration of wanting to sing at an early age. Diamond began singing in church, school and to whoever would listen. She is multi-talenented playing the drums, piano and writing. After graduating from high school in 2011, she set out to catch her dream of being at star singing in night clubs in Myrtle Beach with a group named Tru Soul. That experience led her to believe that the stage is where she belongs. Drop Boi Deezy was born and raised in Decatur, Georgia. His musical career started as a member of Atlanta rap group Jump Fresh Klick and producer for U.N.I. productions (Behind Soulja Boy’s “Turn My Swag On Track). After recording a song with The King Pin Skinny Pimp (one of his favorite artist growing up) in high school, Drop Boi realized that his dreams in music were real. Rook’s passion has been music from an early age. Raised in the Newport News/Hampton area of Virginia. 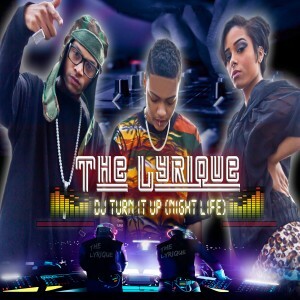 Although music situations didn’t present themselves until she joined “The Lyrique” she is quickly proving her true talent and eloquent style. She brings a unique edge to the group living a unique social lifestyle. Shawn Taylor has been involved in music ever since he can remember with his father being the driving force behind his talent. Shawn’s start was in church playing drums and singing in the church choir. He began writing music at the age of ten for local artists in his hometown and began recording at the age of 15. Shawn Taylor loves all music and all forms of art.